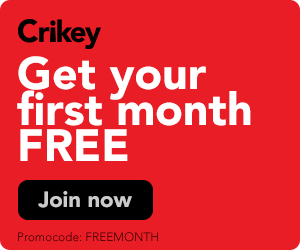 Ciobo is repeating Dastyari's China error. So why hasn't he been sacked? 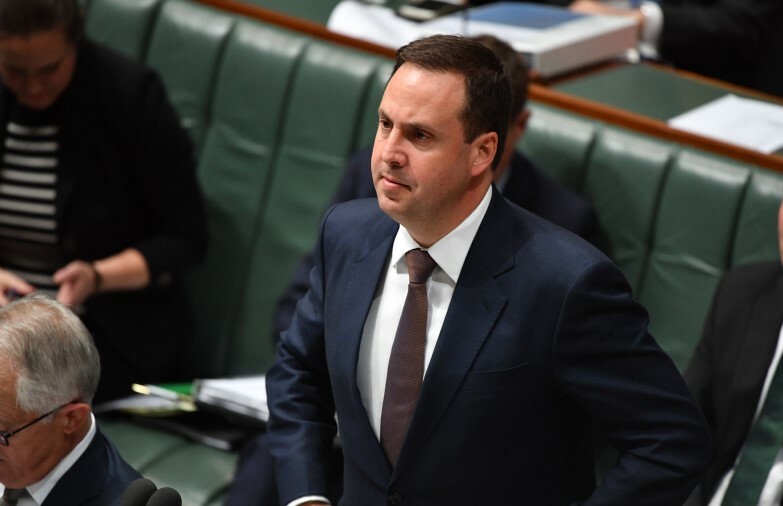 Trade Minister Steve Ciobo seems to have emerged at the China lobby's apparent inside man in the government, parroting Beijing's line on the South China Sea. Based on the precedent set by the ousting of Labor's Sam Dastyari, it's unclear why he hasn't been forced to recant, or been sacked. We've been here before: Malcolm Turnbull's attempt to whip up "Aussie values" fervour is a rehash of John Howard's efforts to tap into community fears a decade ago. If we're going to start pinging politicians who break no donations laws but behave "unethically" then there are plenty who could have resigned already. Life after Canberra: where do MPs go once they’re voted out? To the big taxpayer-subsidised helicopter in the sky? Election material that barely mentions the local candidate.